Juan Wauters announces his second album of 2019. 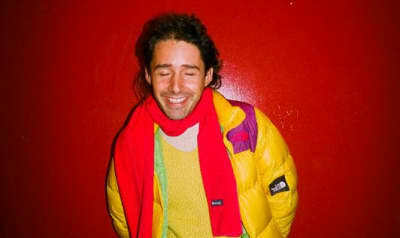 Hear a new globe spanning record from Captured Tracks' Juan Wauters. 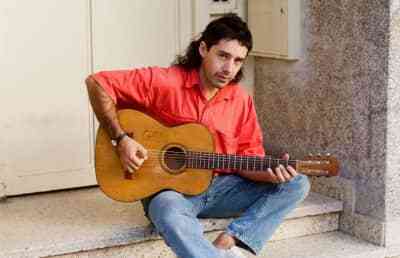 Juan Wauters traverses Latin America on his new album. His new video takes him to Mexico City. Plus an odd, cat-filled video teaser for his new LP. In his new video, The Beets’ co-founder wears camp and hangs with some NYC eccentrics.